We are a family orientated company, whose main focus is to promote the wellbeing of our customers, clients and employees. 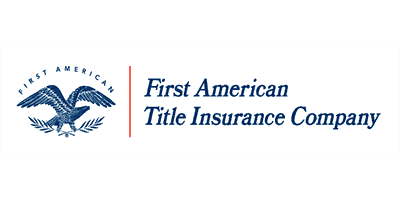 The aim of Green Label Title is to challenge and change the paradigms of title insurance and settlement services. In continuing as a premier title company, our goal is to continue to deliver the highest value to our customers, while leading and shaping the real estate markets we operate in. We will achieve our goals through operational excellence and by consistently outperforming our competition and exceeding expectations. 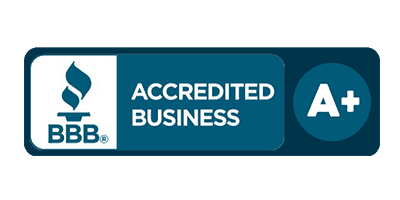 Founded by Steven M. Green in 2009, Green Label Title has fought hard to become one of New Jersey’s finest title companies. Our mission is to bring a refreshing approach to the way New Jersey Title Insurance services are offered to the real estate industry. At Green Label Title, we see ourselves as an extension and a representative of every client we service. Our company-wide approach is to provide our clientele with the most effective support in order to bring all parties to the closing table, with as little stress and anxiety as possible. We employ nothing but licensed title officers and paralegals, and perform our due diligence on all employees. In an ever-evolving real estate market, Green Label Title and its team members have demonstrated the ability to meet and exceed our customer’s needs and expectations. Our clients include such fine banking institutions as Ocean First Bank, Wells Fargo Home Mortgage, and many of our industry’s top real estate agents and attorneys. 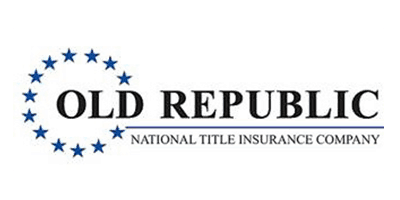 As a qualified agent of Fidelity National Insurance, First American, Old Republic and Westcor, Green Label Title adheres to the Real Estate Settlement and Procedures Act (RESPA) and all CFPB regulations. 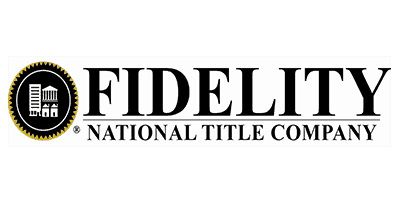 Our staff has over 50 years of experience handling title insurance in New Jersey, and all employees are registered, New Jersey title insurance agents with the Department of Banking and Insurance. An avid supporter of community development, we are active members of the Monmouth Ocean Development Council (MODC), the Greater Toms River Chamber of Commerce (Board member) and the Big Brothers Big Sisters of Ocean County (Board member). Green Label Title believes in building lasting relationships, which can only be developed and nurtured over time. The philosophy driving our company is to meet the demands of our customers, ensure their continued success, and strengthen our business relationships.